ACM Awards 2018 Live Streaming: You can watch the Country Music bash in Las Vegas online on the portals mentioned below in this article. 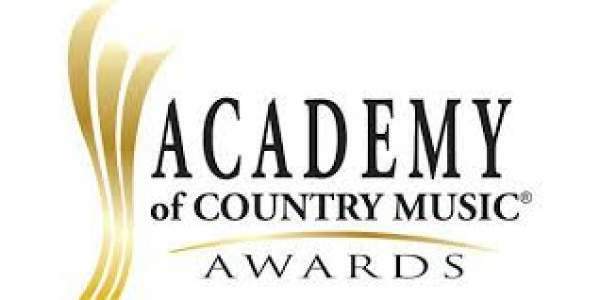 Though it’s not the biggest night for the music industry, but it’s still the 53rd annual Academy of Country Music Awards which will air tonight at 8 pm ET. It will bring a ceremony filled with awesome moments for the genre fans. The winners for different categories will be announced and updated here. Get the list of performers for the evening. It is going to be the first country music awards ceremony in Las Vegas since the deadliest mass shooting which took place last year. The city was completely devasted by the attack in the American history. So, we may get to see a lot of tributes to the victims. Also, music sensation Carrie Underwood will be making her first TV appearance after falling outside her home and suffering serious injuries. It happened earlier in 2018. The ACM Award will telecast on CBS on April 15. The broadcast will air live from the Garden Arena at the MGM Grand in Las Vegas, i.e., – the venue. Another interesting fact is that, it will be the 15th time for Country superstar Reba McEntire as the host for ACMA. If you want to watch it over a wireless network, then you have got a limited options. You can get the live stream, but it’s only available a part of a pay-TV package or through a subscription-based streaming service. There is also a good news for the new viewers. CBS is trying to add more subscribers to CBS All Access service by pleasing new ones to try the serivce free for a week. If you can afford to pay to watch the ACM on a streaming service or you have already subscribed to one, then there comes several options to catch live online feeds of CBS. Below, we have gathered some of the best options for you. You may not be able to watch CBS live streams in all areas. So, in case you are a new subscriber, confirm it by typing your zip code first in the list of local CBS broadcasts.